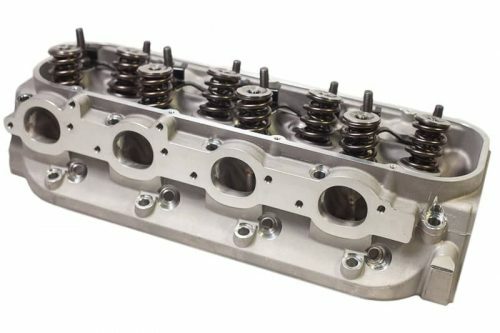 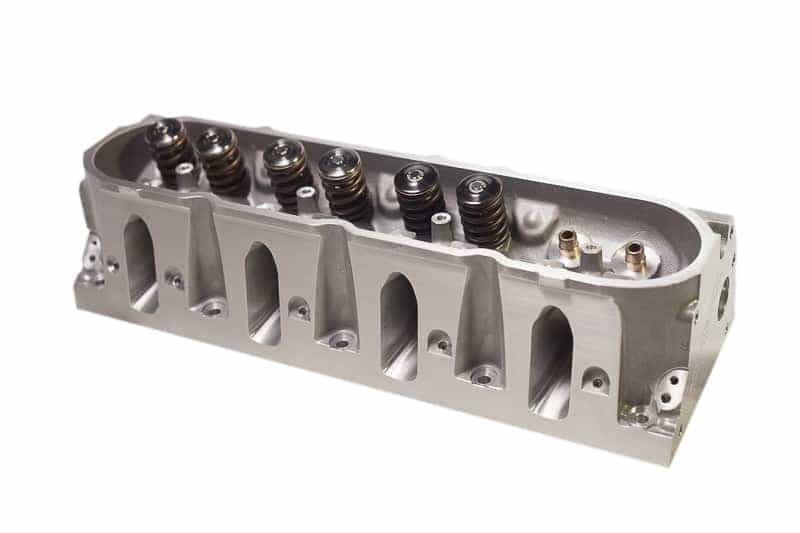 Our custom 5 axis CNC machined GM castings make these heads a must have for any performance oriented GM LS series engine. 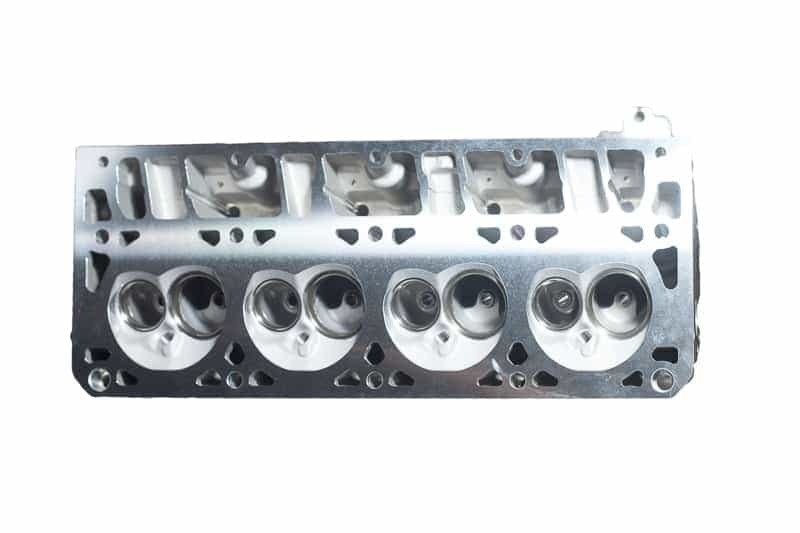 These heads provide up to a 65 cfm improvement over the stock OEM versions. 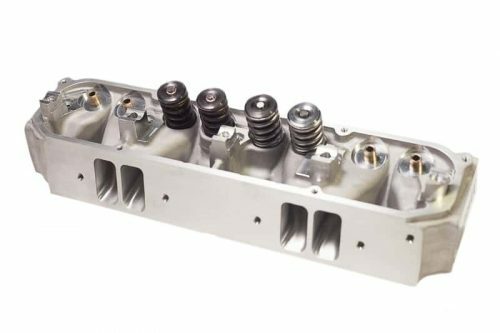 The 64cc chambers will increase the compression on a stock LS1 from 10-1 to 10.5-1. 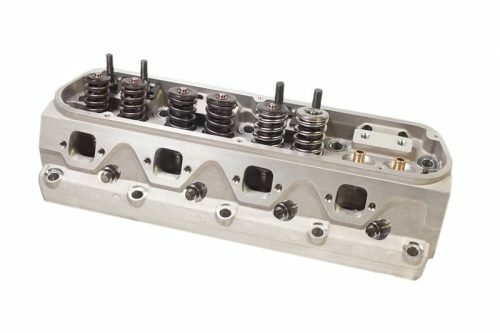 The 59cc chambers will increase the compression on a stock LS1 from 10-1 to 11-1. 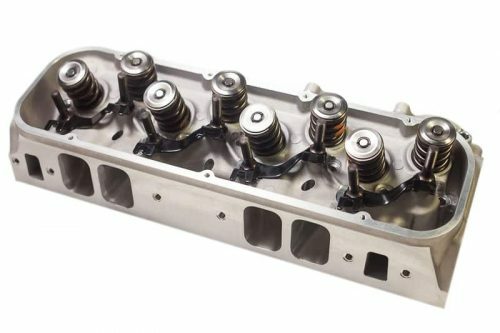 Based on other modifications, gains of up to 40 rwhp can be expected. 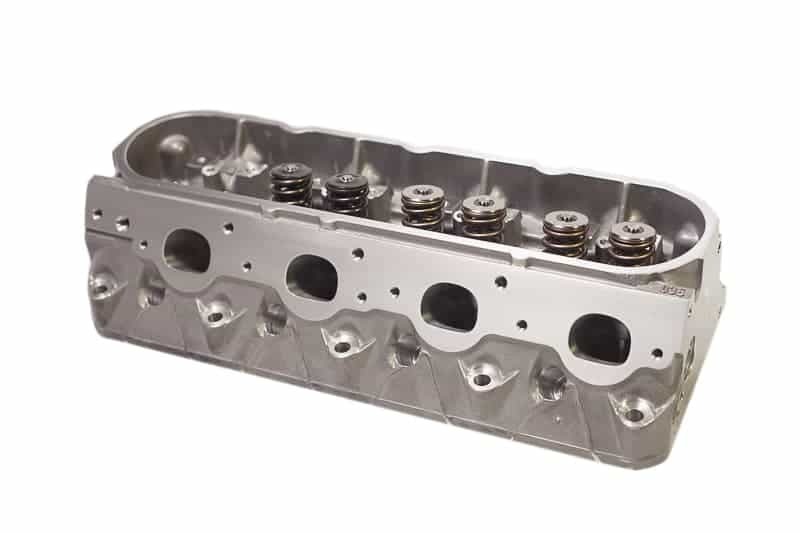 These are a great choice for naturally aspirated engines and applications where 75-150hp nitrous systems will be used.